O (Observation): This one is a throwback to the 10 Commandments: Keep the Sabbath! As God’s people are being established with all of these Levitical laws this part of Leviticus begins the appointment of festivals and holy gatherings. The fact that keeping the Sabbath is the first on this list should not go unnoticed. After working, set aside time to rest. Very important, indeed! A (Application): I think the concept of Sabbath has been lost on most of us. The idea that rest can make us more productive is just a concept in which people just don’t want to believe. When did you rest? When did you spend Sabbath with God or family? 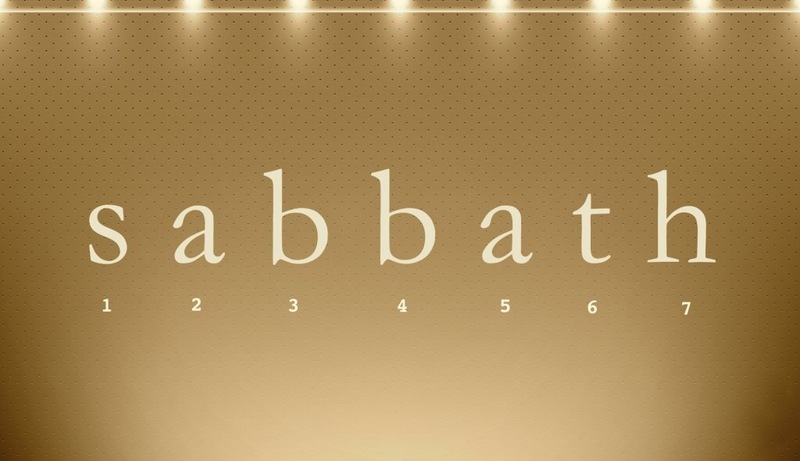 The crazy thing about keeping the Sabbath is that, with God, we end up being more focused, have more energy, and have more clarity on the things we are called to do. With God, 6 + 1 > 7!!! Take that rest. Let the dishes sit for a day. Is it that important to reply to that email this minute? Find your rest and guard it with all your energy! You will see a blessing from the Lord. And remember that 6 + 1 > 7, in the Lord. Have you experienced this before? What has that felt like? P (Prayer): Lord, you give us rest to be able to bear fruit in abundance. Bring the abundance! Make us believe! Amen. This entry was posted in Digging Daily and tagged Abundance, Rest, Sabbath, Work. Bookmark the permalink. ← But We’ve Always Done it This Way!